Rarely available penthouse in the Georgie Award Winning “The Laureates” built by Polygon. 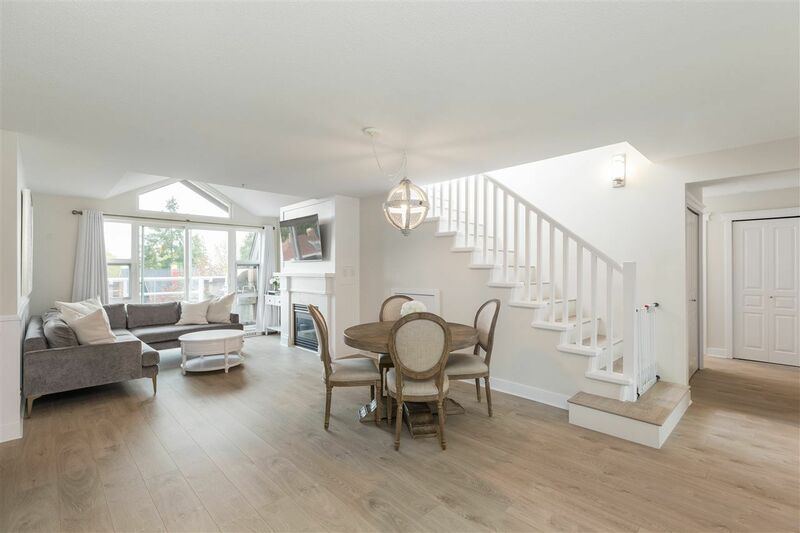 This bright South facing top floor suite has been fully renovated like a designer show home and offers over 1500sf on one level. The open layout offers oversized formal living and dining rooms plus a cozy family room just off of the spacious and remodeled kitchen w/ SS appliances, quartz counters and shaker cabinets. This immaculate home has two large bedrooms including a huge master w/ vaulted ceilings and 5pc ensuite. 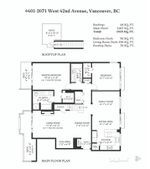 This penthouse offers direct access to the roof top deck with 360 degree views, 2 private South facing balconies, 2 parking and 1 locker, all in one of the best concrete buildings in the heart of Kerrisdale. Walk to the community center, shopping, restaurants & more. Steps to Magee Sec + Maple Grove Elementary. Minutes to Crofton House, St. Georges, York House, VC & UBC.